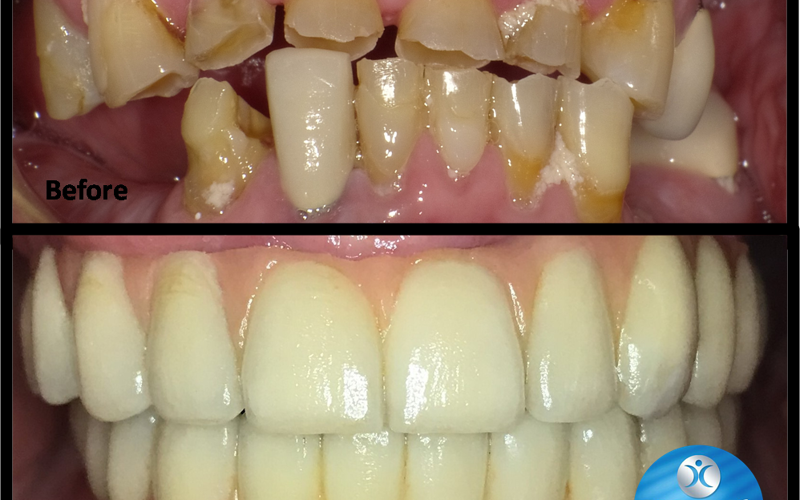 Start enjoying your best smile! 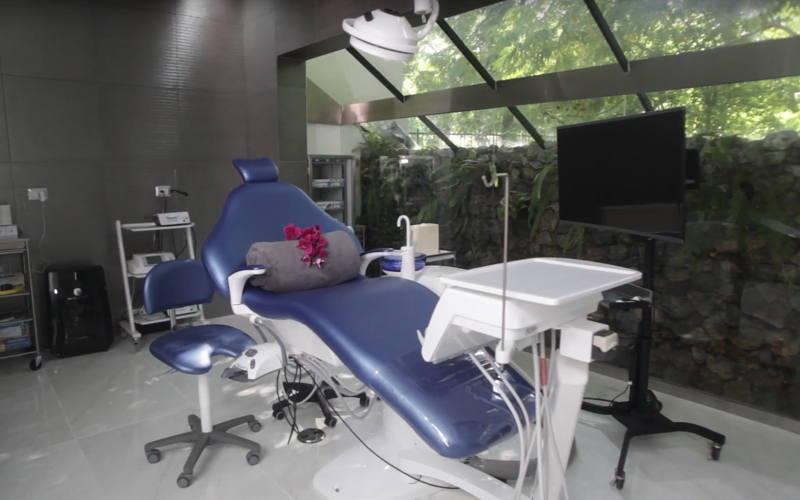 Visit now our dental spa for a relaxing experience while we take care of your dental health. 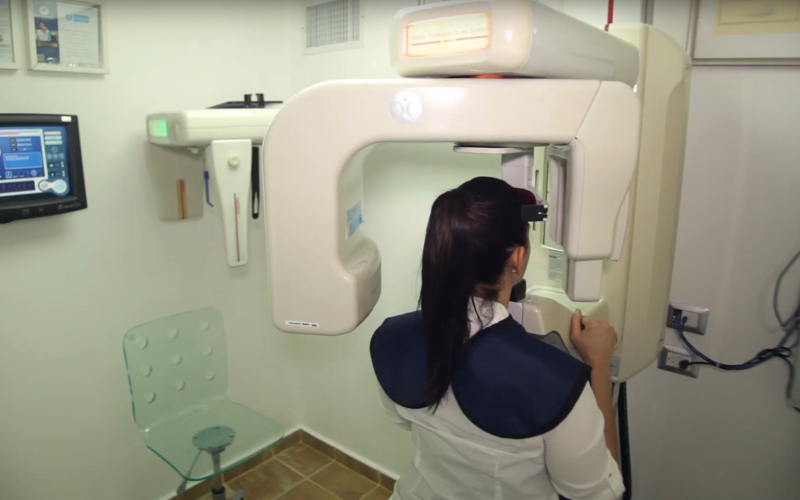 In our clinic, you will find the best equipment and technology to give you specialized and advanced treatments in the most relaxing environment. 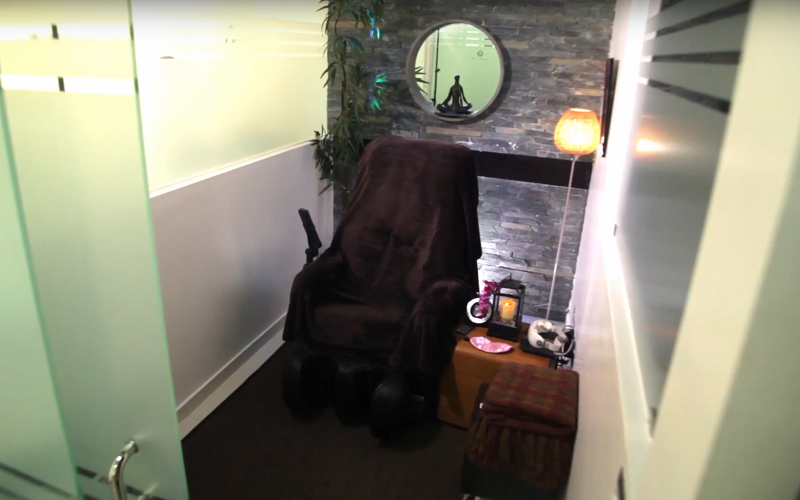 We created this unique space to give you the quality of service you truly deserve. 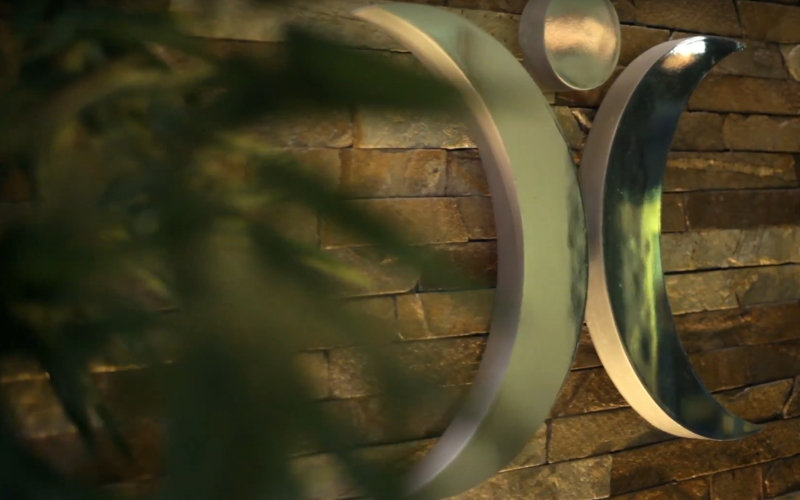 No matter how complex your case is, we can help you. 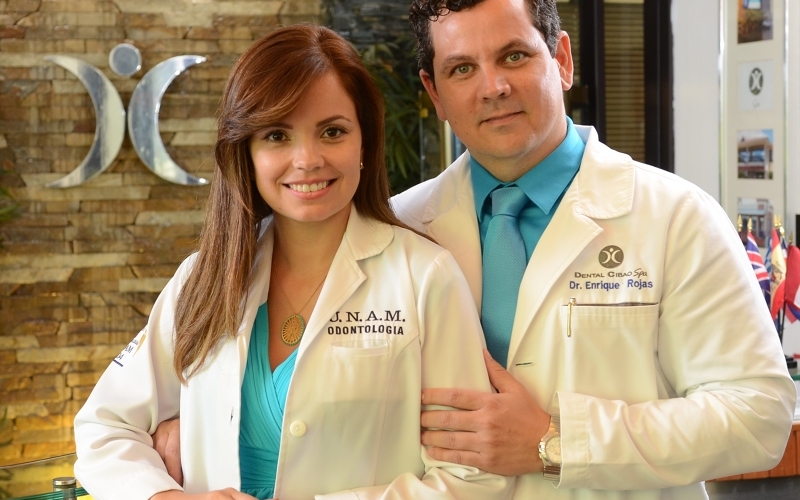 It is the branch of the Odontology, whose function is to improve the color´s deformation, position, and shape of the teeth, based on proper treatments to achieve those perfect teeth. 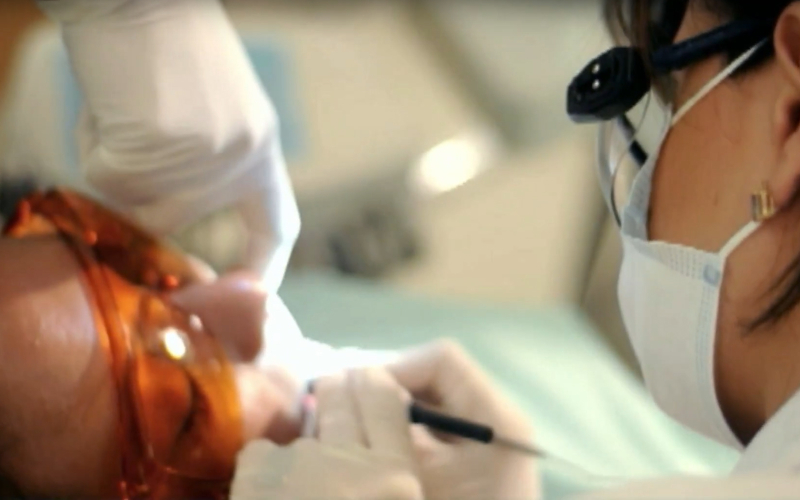 We offer the professional dental whitening service with the ZOOM system. 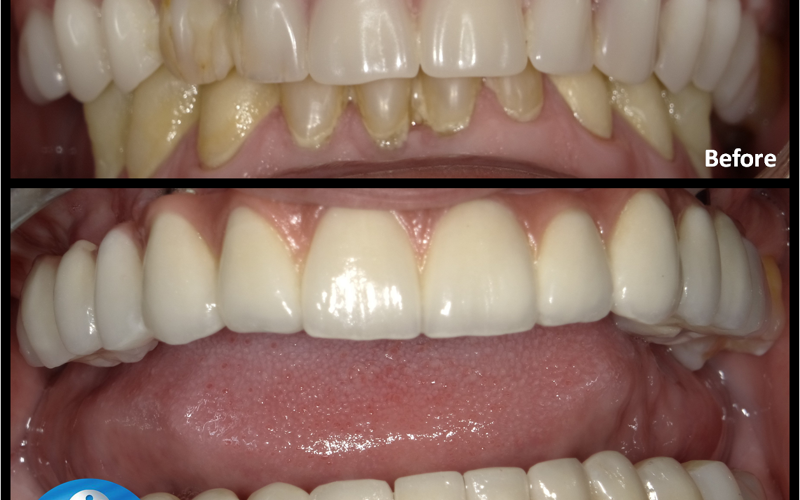 In one hour your teeth are going to be up to 8 whiter tones. 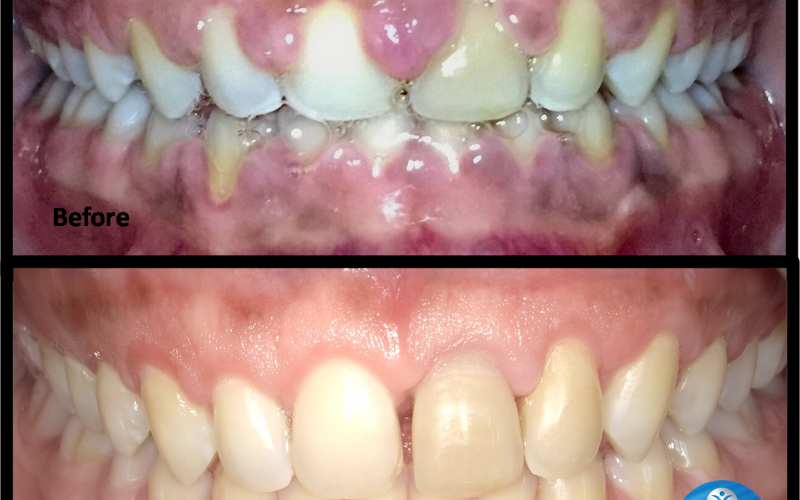 Modeling of teeth that do not fit well with other teeth. If the quality is outstanding, then the market expands and breaks boundaries. 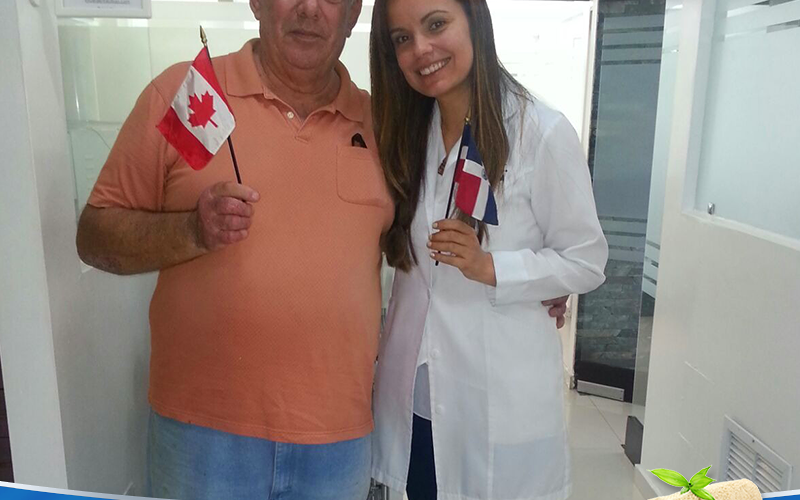 Dental Cibao Spa sees international patients from across the globe. 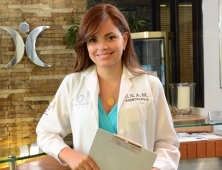 Patients travelt to us mostly by recommendations of satisfied patients who understand the importance of investing in quality dentistry and a chance to vacation in this beautiful land. 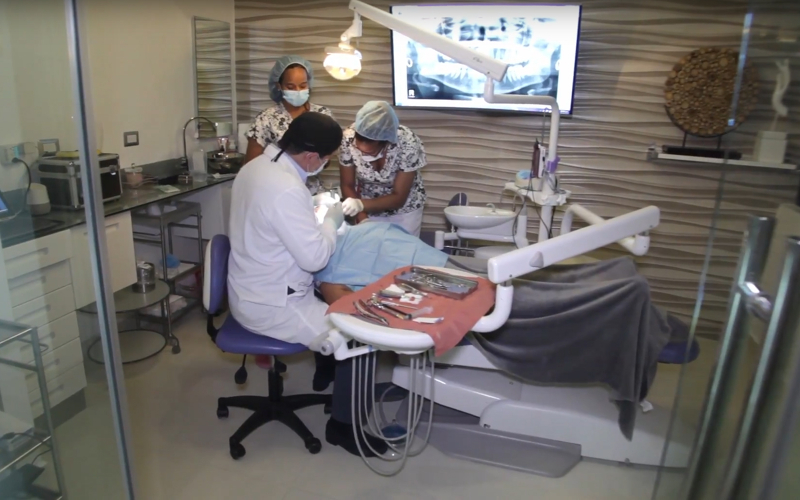 This not only raises the bar for quality dental care, but also has helped to boost health tourism in the north of our country. 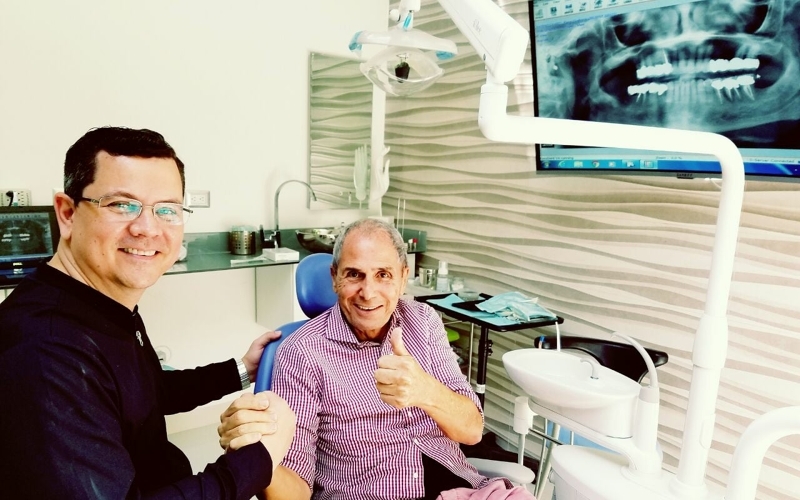 Smile again with confidence and feel the sensation of a healthy chewing, thanks to our expertise in dental implants with the most advanced techniques and the highest quality materials. 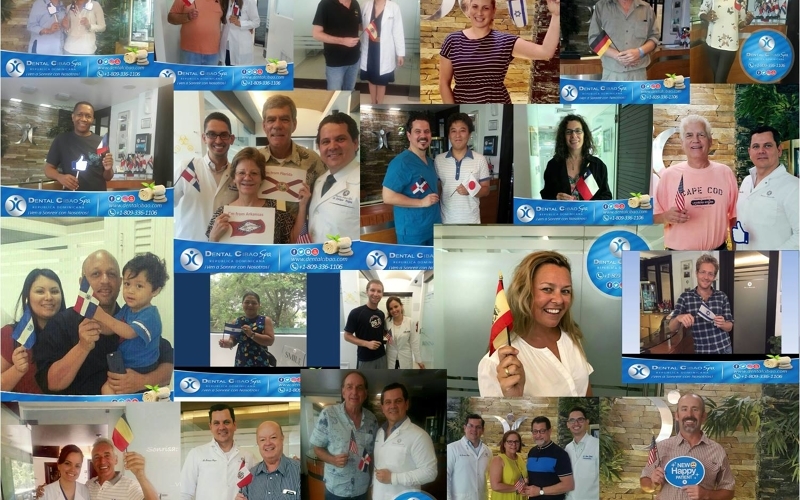 That’s the reason why we receive so many international patients to get their dental implants here. Thousands of smiles and lives changed! 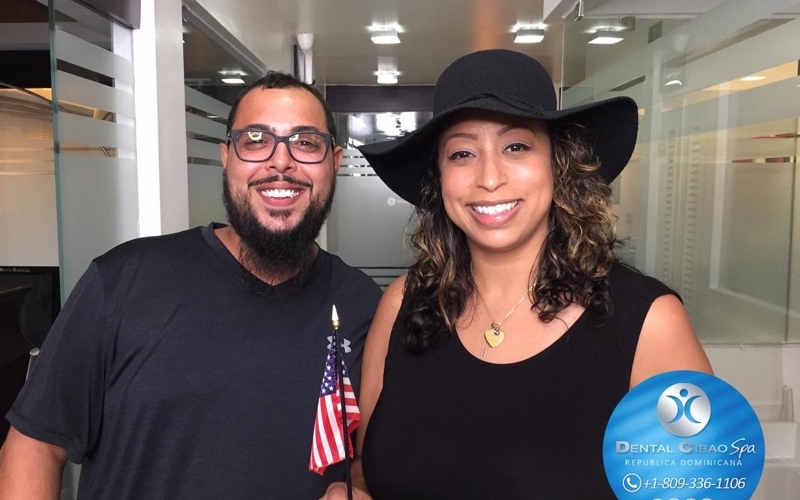 Our patients (local and international) share with you their experiences at our clinic where they found, at last, the definitive solution to their most pressing dental care problems. 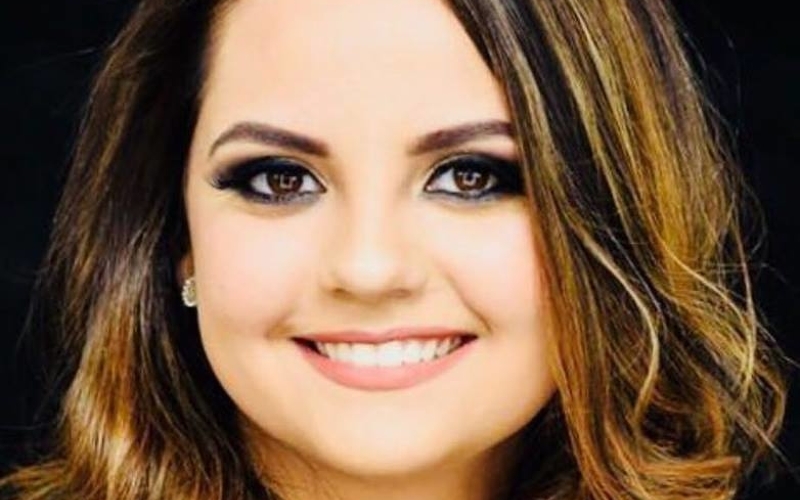 A beautiful smile is more affordable than you think. 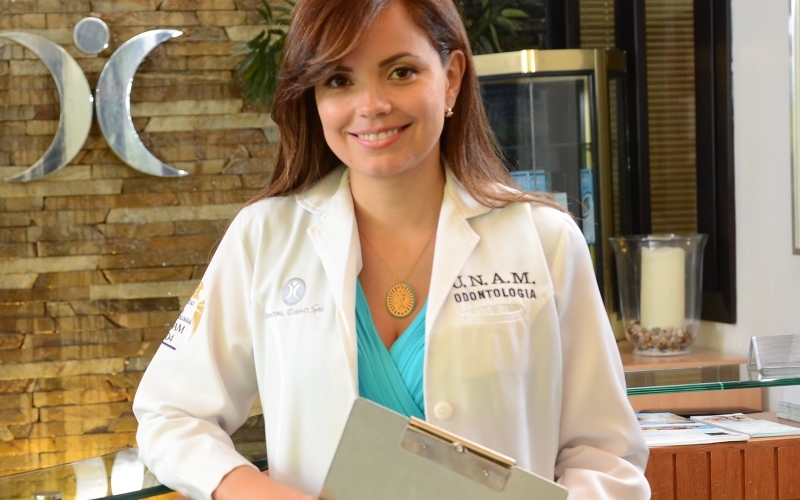 Just tell us about your case and what you want to improve about your smile and we’ll send you an estimate so you can make your decision. 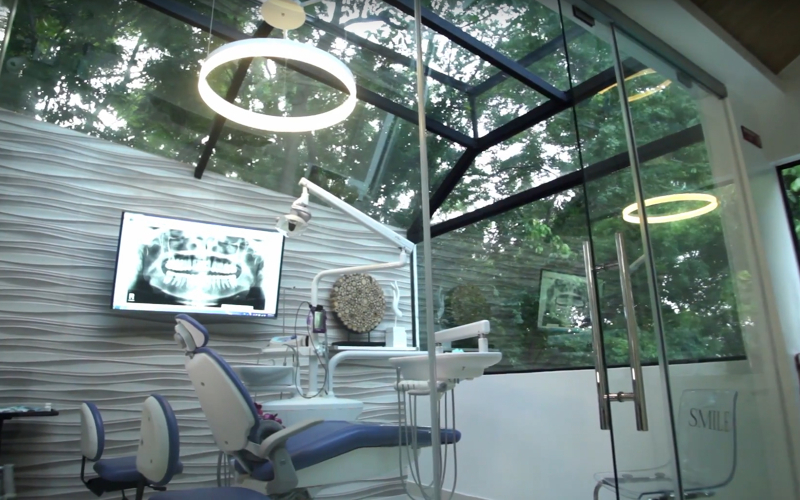 Your dental care can’t be postponed any longer, the time to start is now. 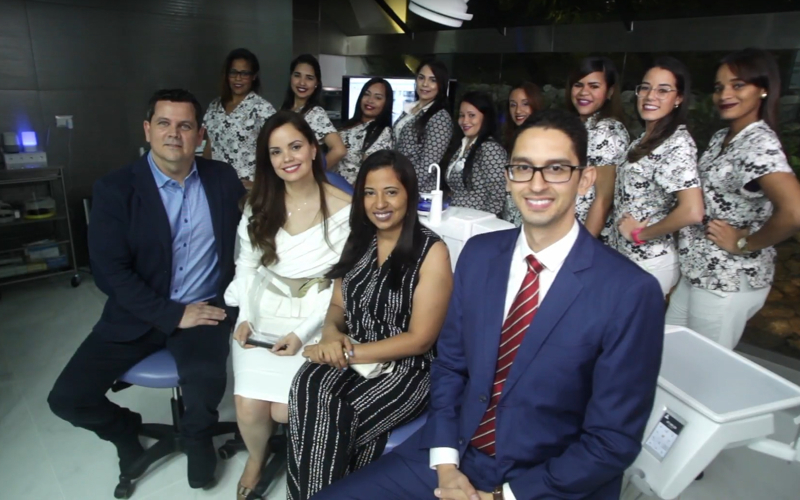 Only technology could bring us this new way of operating, and also the dental experience of Dr. Enrique Rojas, academic trainer of hundreds of dentists in Latin America. 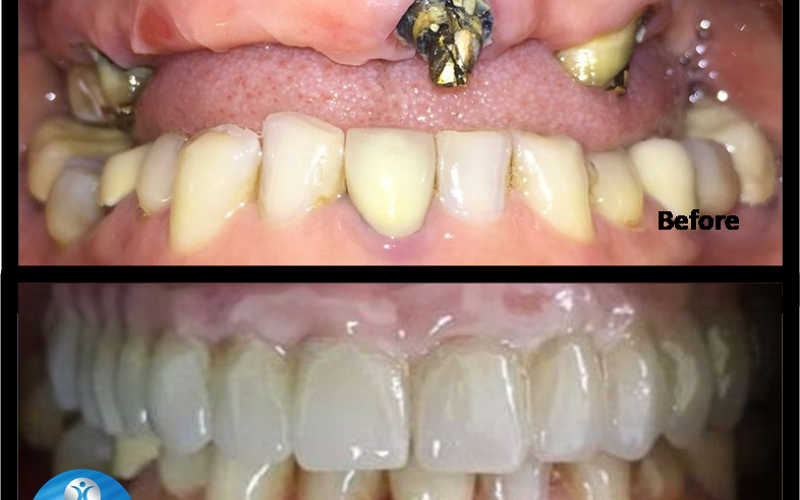 Extract teeth was the solution in the past, now is the time of retrieve them. 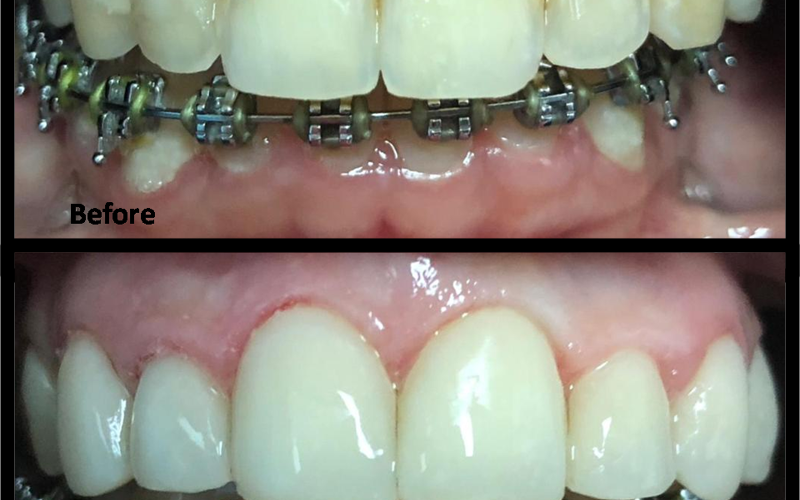 The best alternative known in this days, is the placement of dental implants, that respect the adjacent teeth allowing the rehabilitation of the teeth individually, that means in the natural way, because it emerges directly from the gum like natural teeth. 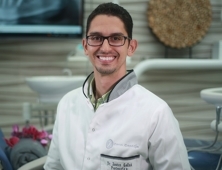 Knowing that dental implants are placed directly into the jawbone or mandible, it requires a surgical procedure to “place them”, an issue that creates fear in patients candidates for this treatment. 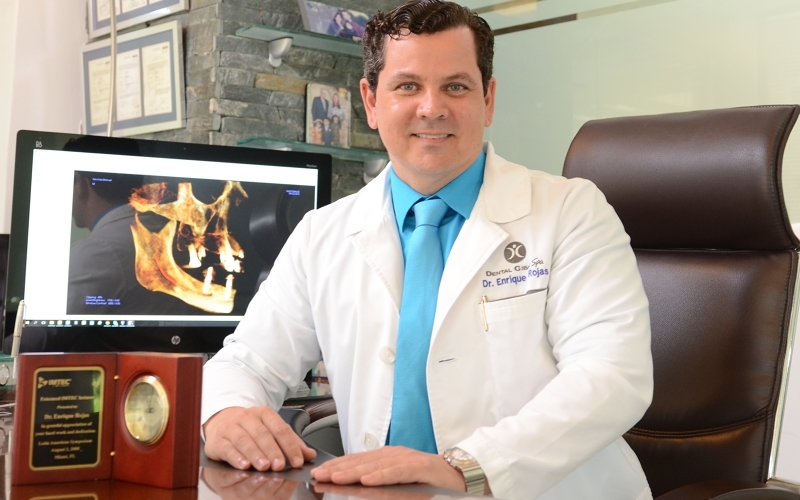 …“if we can anticipate the correct structures, the quality and the quantity of bone before placing the implants, then it is not necessary to open with a scalpel. 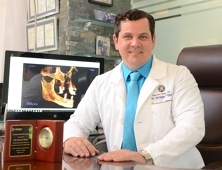 We visualize the surgery on a computer so we can perform it by a minimally invasive way, in just one hour the patient will be at home…as Dr Enrique Rojas says, "Dr. Enrique Rojas is the pioneer using Computer-Guided Surgery in the Dominican Republic. " 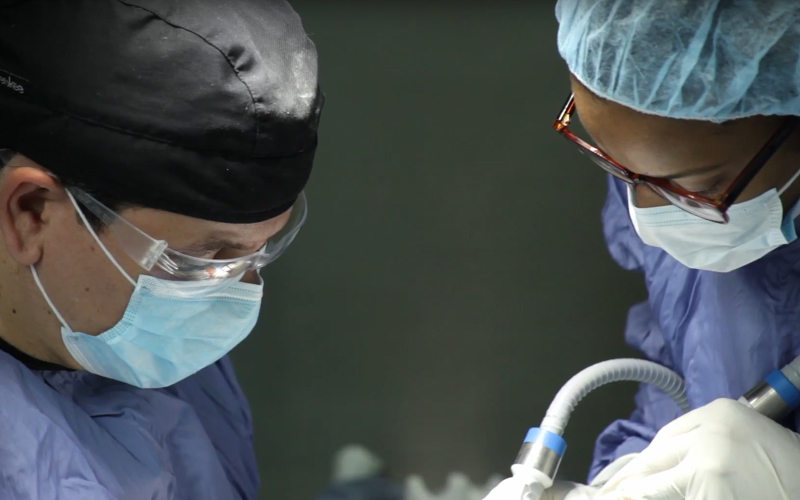 During the planning phase of each Guided Surgery, the implants are placed virtually through a software that show us a 3D view of the area to be operated in each case and allows us to zoom, pan, tilt and measure it many times as necessary until the exact and secure position. 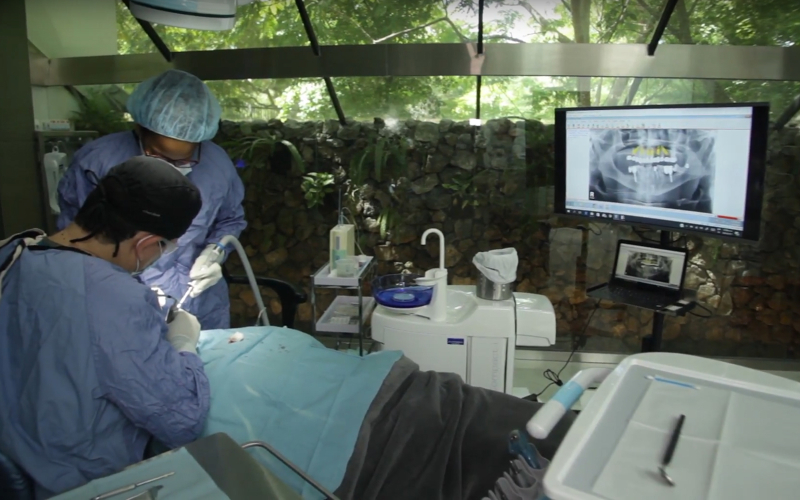 In this way it is possible to determine the length, diameter, inclination and position of each implant and we can clearly visualize the sensitive anatomical areas that should not be touched during the actual procedure. 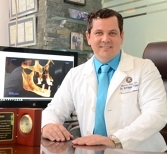 Then we develop an accurate surgical guide to the size of the patient with the ideal position of the implant previously determined in the computer subsequently printed on a 3D DIGITAL PRINTER to obtain a THREE-DIMENSIONAL SURGICAL GUIDE., This service is only available at DENTAL CIBAO SPA. 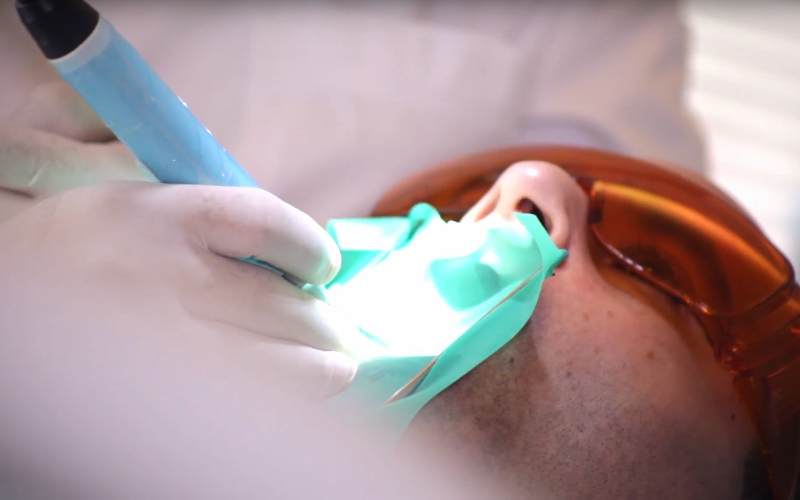 Based on the THREE-DIMENSIONAL SURGICAL GUIDE we introduce the implants before the anesthesia, without touching the gingiva and therefore no sutures are required. 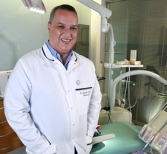 The COMPUTER GUIDED SURGERY is a secure procedure for placing dental implants and significantly more comfortable than conventional surgery. 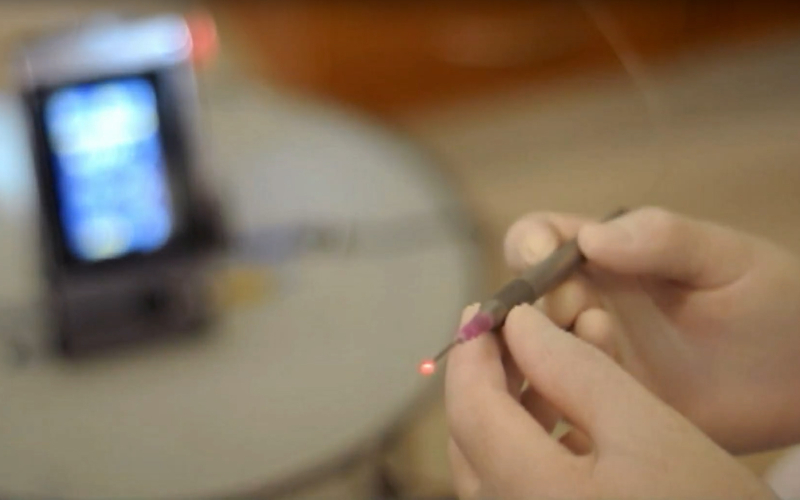 Patients who have tried this technology say the recovery time is faster and the price is quite competitive compared to the conventional technique. 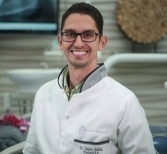 This is Dr. Enrique Rojas who has a specialty in Periodontics, trained professionally in the Dominican Republic, Spain and Mexico. 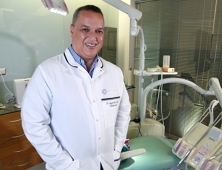 He was the founder of the first university program of implantology and the first graduate in hospital-level implants in this country, therefore, he has been a professor of hundreds of young dentists who also place implants. 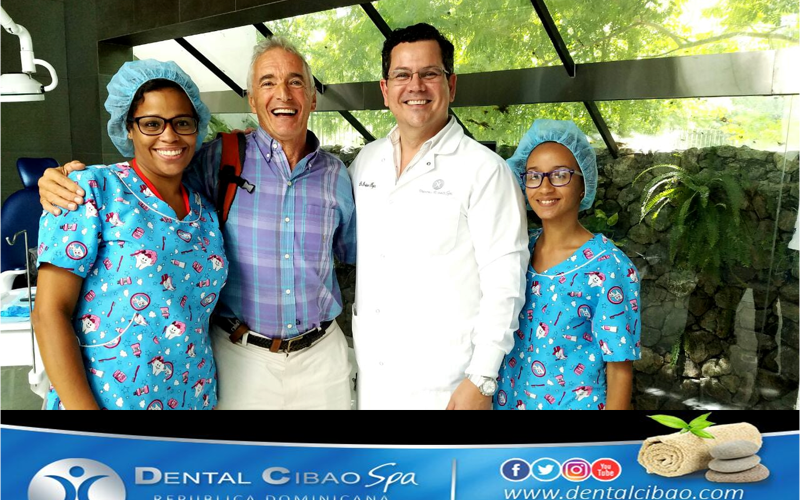 For years he was the scientific advisor of the Dominican Society of Implantology and he is a current member of the Dominican society of periodontics and implants as well as the Dominican Dental Association. 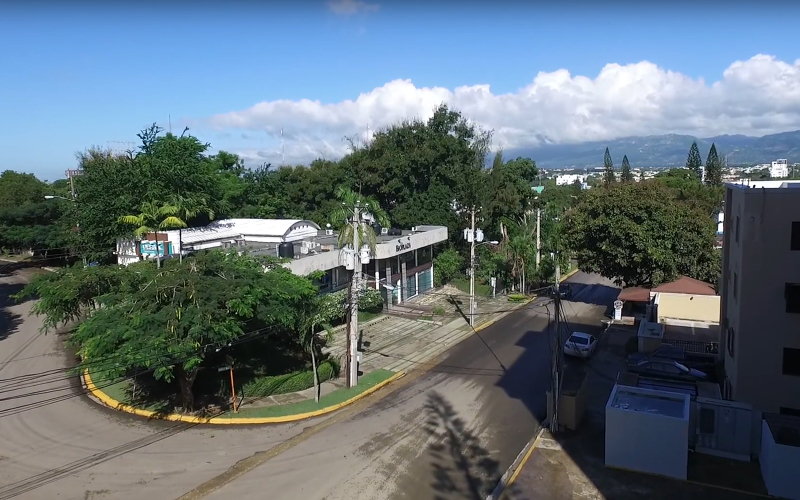 The modern, cosmopolitan city of Santiago de los Caballeros, or First Santiago de America as its native nickname goes, is located far from crowded touristy spots yet checks off all the requirements of an amazing holiday destination. 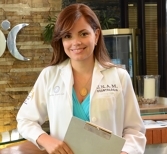 With a history that dates back to 1495, the second largest Dominican city holds a strangely alluring charm, with its historical landmarks, excellent food scene, lofty mountain ranges, beautiful parks, an innate craze for baseball, and, of course, the prominent industries of coffee, rum, and tobacco. A trip to the Dominican Republic can include a range of activities, but the one you simply cannot live without is dining. Meals are a big deal here, and the culinary scene has exploded thanks to the surge in tourism over the past decade. While the traditional local diners continue to serve sancocho and mofongo, the newer, more modern restaurants have jazzed up typical Dominican fare with the help of internationally trained chefs. These Caribbean-inspired gourmet offerings can be found at resort and hotel restaurants, beach bistros and eateries throughout the country. 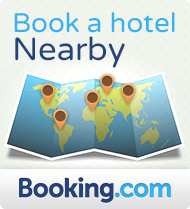 Need a hotel? 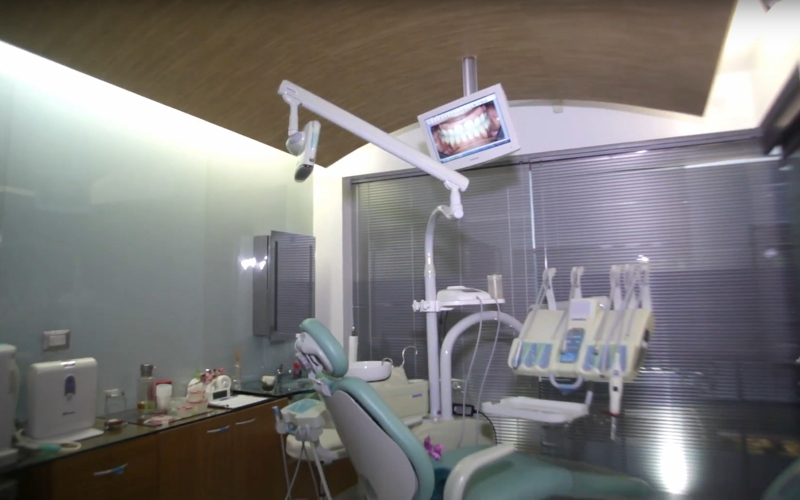 We have partnered with Hodelpa to give you affordable and high-quality accommodation while you get your dental care. 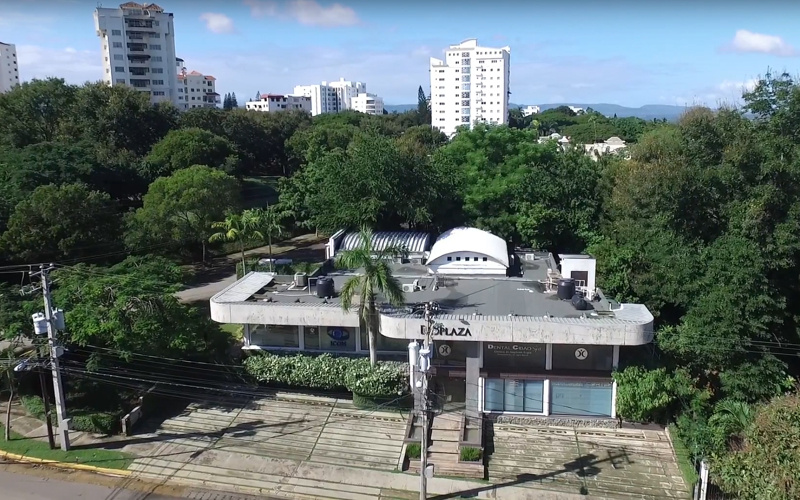 Dominican hotel chain HODELPA, Hoteles del Pais, S. A., was founded in 1990 by investors with ties to the construction and tourism sectors. 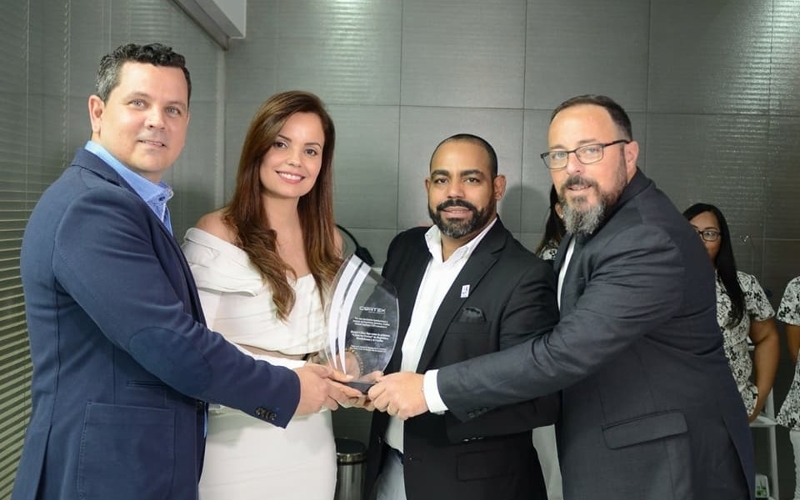 The company was founded based on a decision made by a group of young entrepreneurs to reflect high standards of quality and maximum profitability in the most demanding tourism areas of the country.